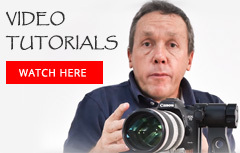 Grant Atkinson is a guide, wildlife photographer and nature enthusiast. Although he is based in Cape Town, South Africa, he spent twelve years guiding in Botswana. During that time he developed a deep knowledge, love and appreciation of that country’s wildlife. 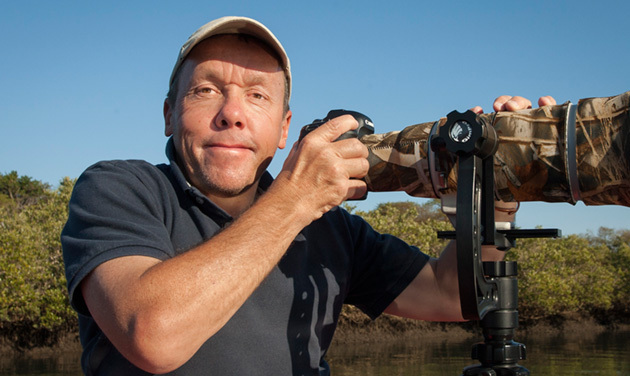 Today he leads special-interest photographic safaris in Botswana, Brazil, Kenya, Namibia and Tanzania. Grant believes that learning the behaviour of his subjects is most important, and in that respect he is particularly interested in big cats, African wild dogs, elephants, marine mammals and birds of prey. Having an in-depth knowledge of animal behaviour and being able to anticipate their next move is a huge advantage in helping both Grant and his guests get that once-in-a-lifetime shot. While on safari, Grant also works with guests on sharing and improving their image processing skills, particularly in Adobe Photoshop CC and Lightroom CC. Grant’s images have been on the cover of both Africa Geographic and the US National Geographic Kids magazine. He is also a regular contributor of both text and images to African Birdlife, Africa Geographic and Pix magazine.